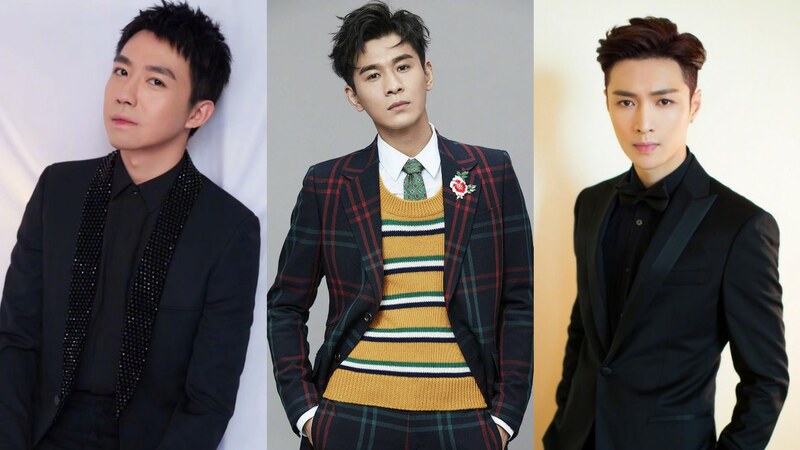 I sincerely wish historical drama producers would stop hiring Zhang Shuping/William Chang as costume designer, because the leads’ weird hairdos and costumes usually stick out like a sore-thumb (The Rise of Phoenixes is probably the best of the lot). 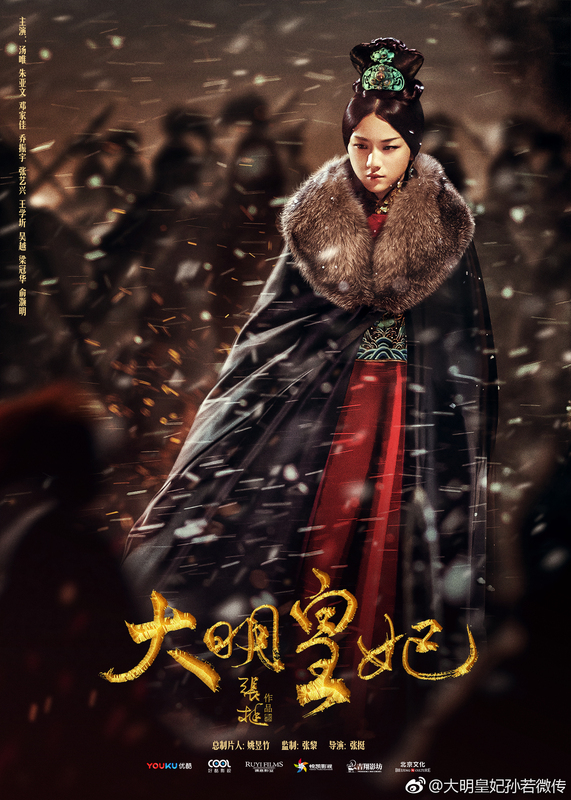 Empress of the Ming chronicles the life of Sun Ruowei (Tang Wei) a young girl who puts her vengeance behind her to become a virtuous empress, and eventually a respected empress dowager. Streaming site Youku recently held a press conference to promote a slew of upcoming dramas, most of which will air on the platform and TV stations this year. Links to new teasers and extended synopses (if any) are included. Which shows are you looking forward to watching? Tang Wei is the latest film actress to make a return to dramas, and will be playing the female lead in Empress of the Ming: Legend of Sun Ruowei 大明皇妃孙若薇传, a historical romance drama that will chronicle the heroine’s journey from a young girl to a respected empress dowager.